It’s not always easy to see the policy in action. 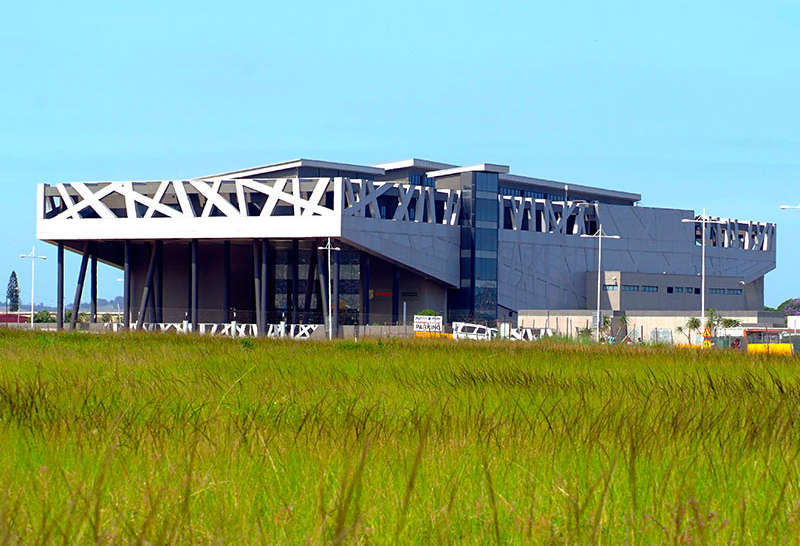 But the Bridge City mixed-use development north of Durban offers key insights into how government’s vision with the support of the private sector is being transformed into reality to positively impact citizens’ lives. 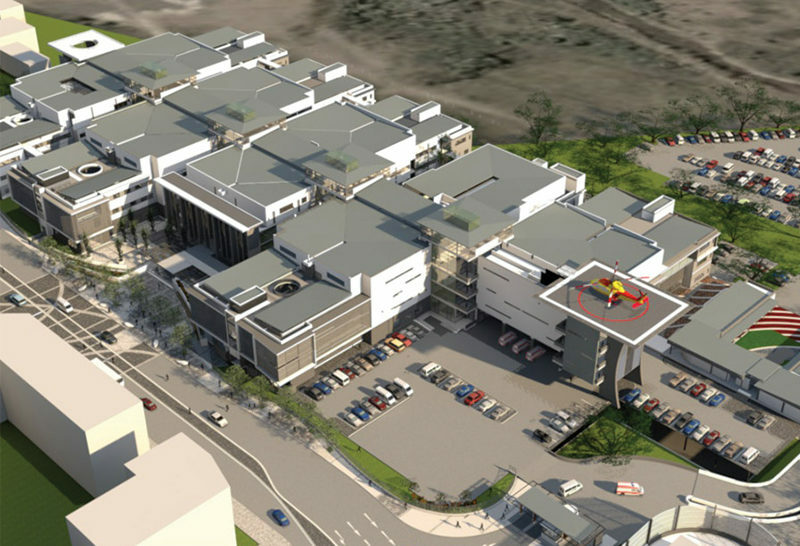 This precinct based development, a joint venture between eThekwini Municipality and Tongaat Hulett, provides an interesting perspective on how land can be developed in South Africa‘s urban areas and particularly those areas situated within historically marginalised locations to serve the needs of diverse local communities. This reimagining of the urban environment is leading to real spatial transformation while also challenging the idea that the value of the property is determined largely by its location. Bridge City has done so by emphasising the social and civic role such projects can play in creating welcoming and well used public spaces that are inclusive of local communities, complemented by a high intensity, mixed-use urban framework. It is not widely known that government has been supporting this viewpoint for at least the past decade through the Neighbourhood Development Partnership Grant. Since its inception, this programme has fed hundreds of millions of rand to municipalities for technical assistance and capital grants for projects that facilitate spatial transformation, integration, and inclusion. One of the more recent focus areas support ed by this programme is funding to promote precinct management initiatives. Although discussions are still underway be tween National Treasury and eThekwini Municipality, three pilot projects are already in place in Soweto, Buffalo City and the Msunduzi Municipality that is home to Pietermaritzburg. Brian Wright, MD of UrbanMGT, which drives the Bridge City Management Association, says support for precinct management initiatives is one of the ways that government’s spatial development policy is positively impacting the lives of ordinary South Africans. He says the precinct management concept emerged from the need to revitalise degenerated city centres through municipal private sector partnerships. Based on the success of these partnerships, national and local government recognise the value of entrenching precinct management principles in greenfields projects like Bridge City to support their sustainability. Doing so prevents the degeneration of these spaces, which is a fate that even the most well-intentioned but under-resourced developments have suffered over the years. 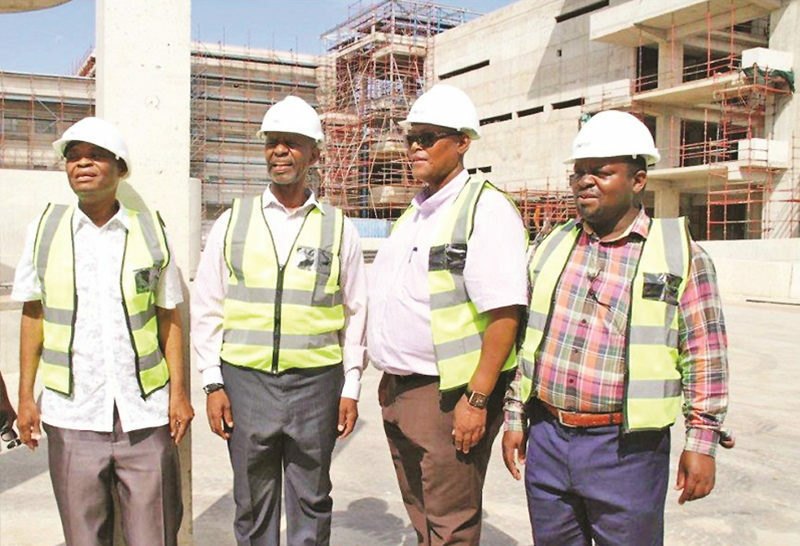 It is for this reason that National Treasury has signed a memorandum of understanding with the SA Property Owners Association to create an enabling environment that supports inclusive growth and urban renewal. Wright says success is heavily depen dent on establishing a true partnership between property owners, precinct managers and municipalities. That type of partnership is the cornerstone of Bridge City and has resulted in a unique approach that emphasises the development of facilities and spaces that serve commercial and social needs in equal measure. 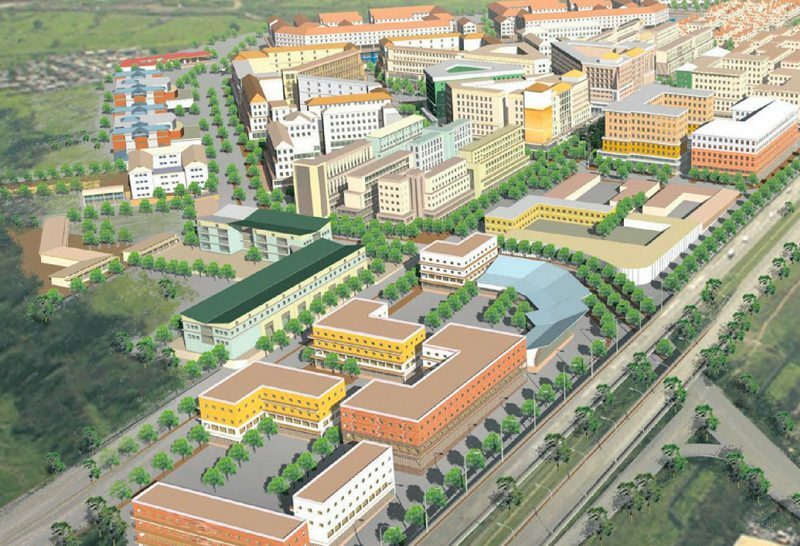 The Bridge City concept plan therefore centres on successfully melding conven tional and high density housing, as well as commercial, retail and business facilities. The close partnership with local and regional government, meanwhile, has prioritised the development of public services including a 500 bed regional state hospital, a 150 bed private hospital, as well as a new regional Magistrates‘ Court and other civic services. All of this could be under threat if Bridge City were not underpinned by a robust and financially sustainable precinct manage ment model. 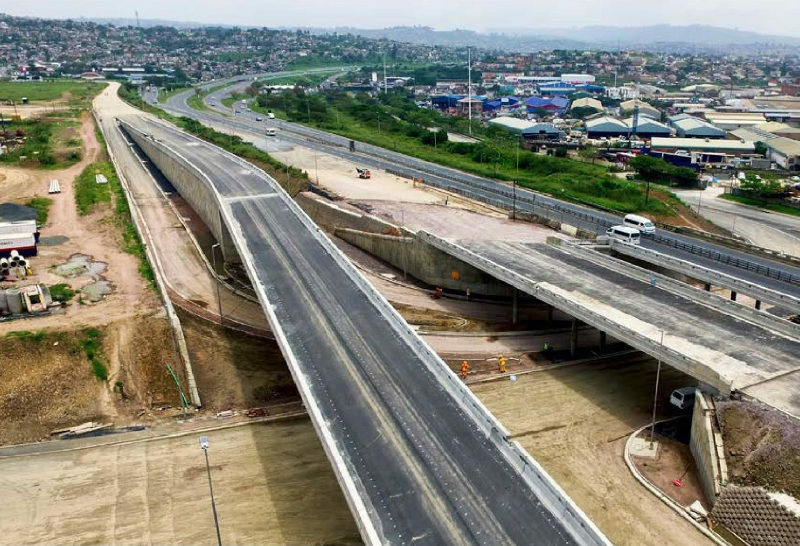 Brian Iye, Tongaat Hulett Development Executive responsible for Bridge City, says the key lesson for developers is to establish an overarching management organisation. This body is responsible for representing the interests of the developer, investors, tenants, residents and the municipality through the coordination and alignment of facilities, services and day to day operational requirements that ultimately create an environment that can be enjoyed by all. Simple tasks such as keeping the precinct clean and safe are instrumental in creating a welcoming environment for tenants and visitors alike. Wright says that sharing responsibility for public realm servicing assists the municipality to deliver services in newly developed areas. Apart from having dedicated resources to deliver supplementary services to that of the municipality, management bodies’ motivations differ from that of local government. Wright says precinct managers adopt a holistic approach to enhancing the users’ experience of the space through integrated service delivery. This flexibility to continually improve and direct resources where needed is reflected in the work done by Bridge City precinct manager Nwabisa Mkhize. She explains that her overarching view of the Bridge City development has, for example, enabled her to expand the impact of the landscaping and street cleaning teams. 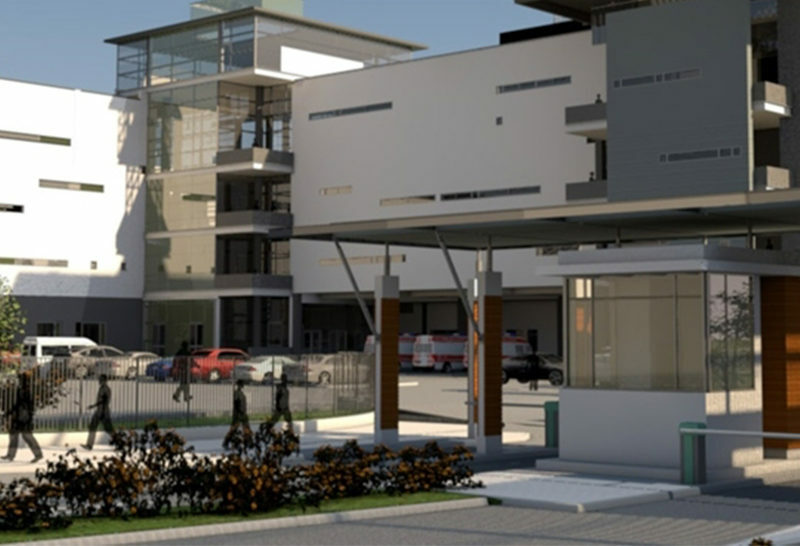 Beautification of curbs and gardens, for instance, has been extended to the entry points to the precinct to ensure that visitors are presented with a positive image from the outset. The same thinking is behind the regular clean up of unoccupied stands in parts of Bridge City that have not yet been developed. And slightly further afield, the Bridge City Management Association is supporting a drive to clean up and support urban renewal in neighbouring KwaMashu. This type of intervention lies at the heart of the Bridge City concept. This approach also de-emphasises the priority that location is given in determining the value of a property investment. The Bridge City partners and investors recognise that their future well being is inextricably linked to that of its neighbours and that a collaborative approach will significantly enhance the area’s overall sustainability and ultimate success.